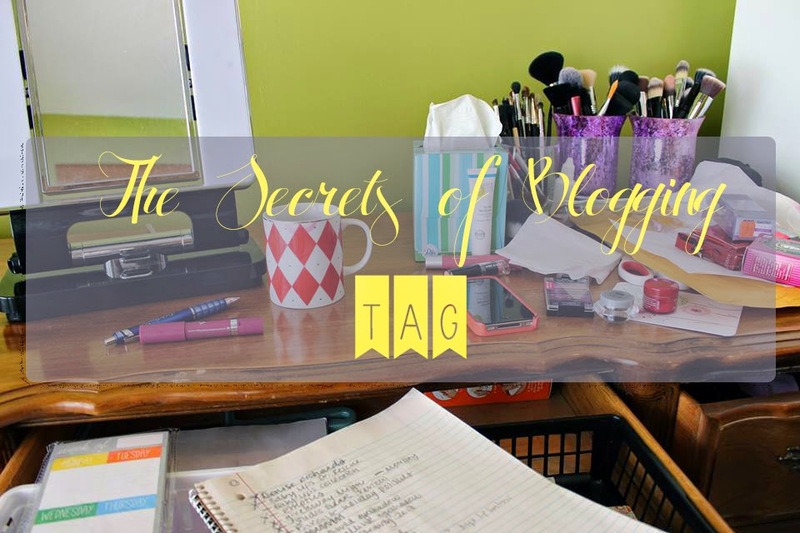 I was tagged by the always fabulous Kate Spitz to do the Secrets of Blogging tag. This tag is really fun because it gives you a bit of an inside look at my blog. While I may not have many great secrets for you (I'm still figuring things out as I go! ), I've enjoyed reading others' tags and hope you'll choose to do this tag, too! I started Glazed Over in March of 2012, but actually started blogging in 2011 (maybe earlier - I can't quite remember) using Tumblr. I initially started blogging because of my love of nail polish, but then began incorporating beauty in to the mix in the spring of 2013. 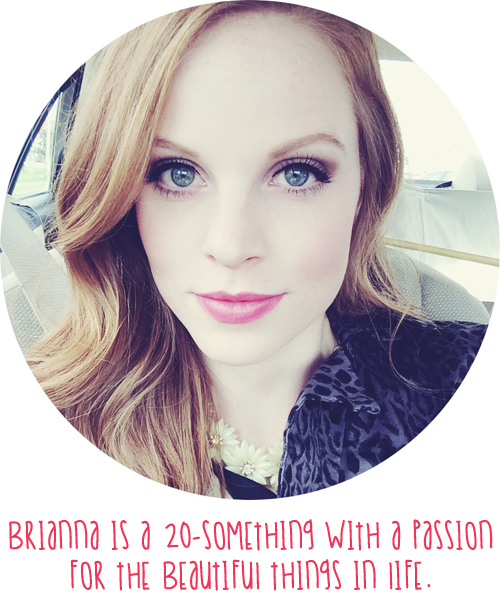 Makeup and beauty products are a creative outlet for me and I love sharing my hobby with others. While it certainly doesn't come up in conversation when I first meet people, my friends and family know about it. I have felt self-conscious or hesitant to really talk about it with many people for fear of how it may be perceived, but I've challenged myself to be more open about it as I AM proud of my blog and don't think it should be anything to be kept a secret. I love reading empties posts. It sounds crazy - I love posts showing others trash! But I think they give the most accurate reviews, since one has used an entire product up. I also enjoy posts with swatches and anything relating to skincare because I'm a junkie. I recently started following La Belle Sirene. She has a great mix of beauty and fashion posts with beautiful photography! I'm not really sure if I'm quite qualified to be giving advice, but I'd say write about your passions and if it becomes a chore, then quit. If you love what you write about, it comes easily and people will enjoy reading. I'd encourage anyone else to do this tag as well, and send me the link to your post so I can read it! So glad you did this tag! I wish I could work the features of my camera more. I still shoot mostly in auto! It's my goal before the year is up to learn more about my camera. I have slowly experimented, but yet my comfort lies in the auto setting, too. Hopefully I can change that!